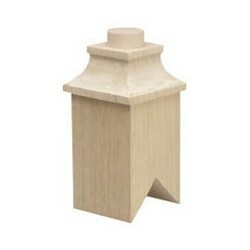 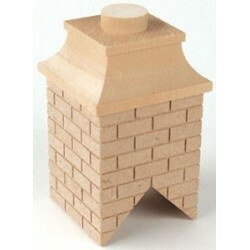 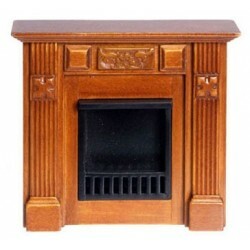 Fireplace w/insert/Mahogany from our collection of Dollhouse Fireplaces & Dollhouse More Dollhouse Minis. 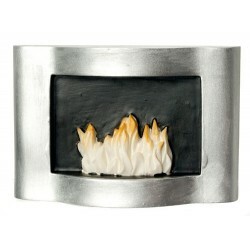 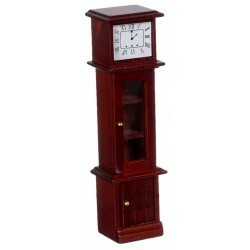 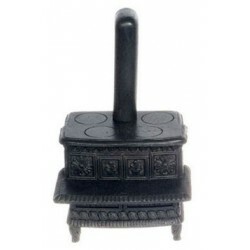 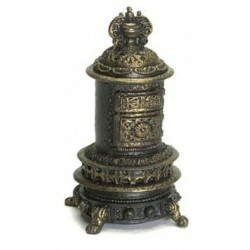 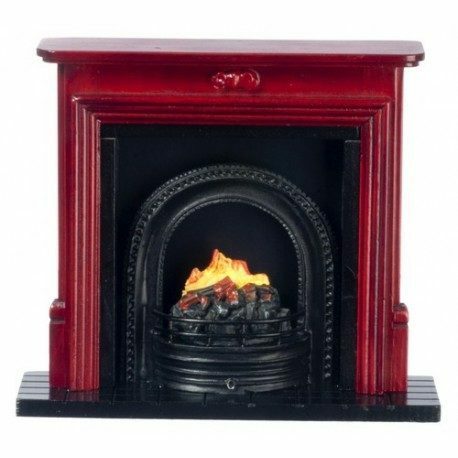 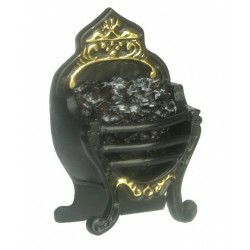 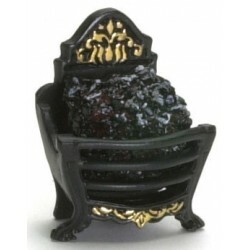 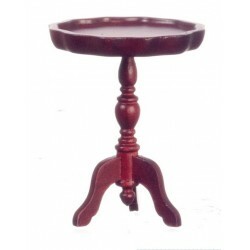 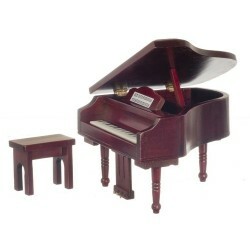 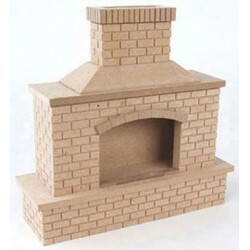 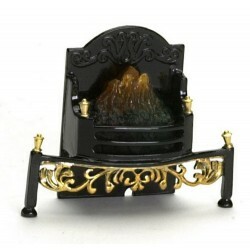 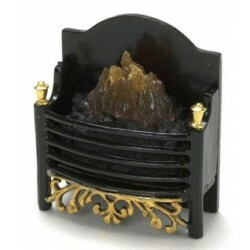 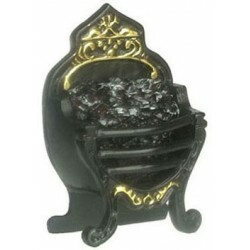 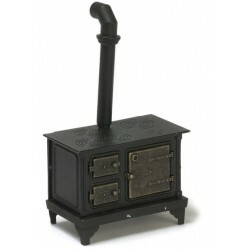 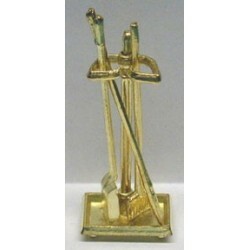 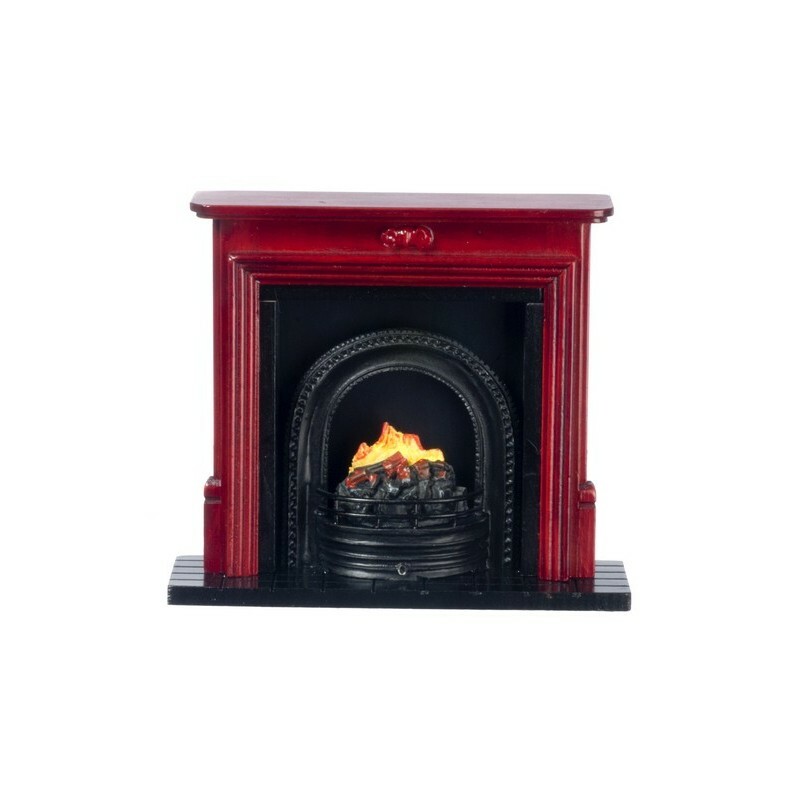 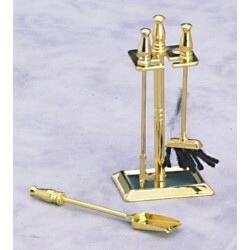 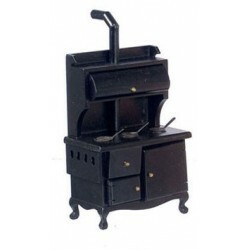 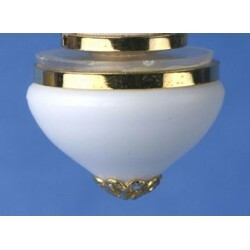 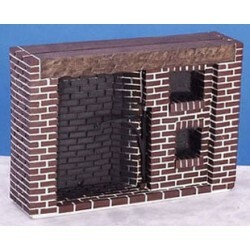 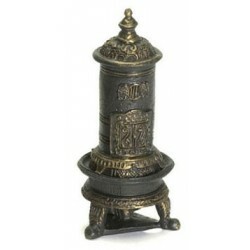 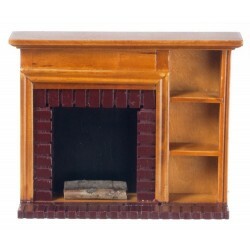 Your miniature project comes alive when you add Fireplace w/insert/Mahogany from our selection of Miniature Miniature Fireplaces and other dollhouse furniture and accessories. 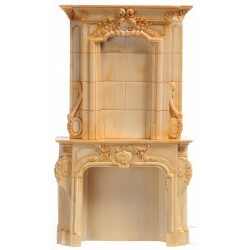 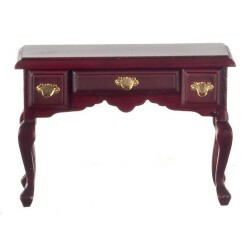 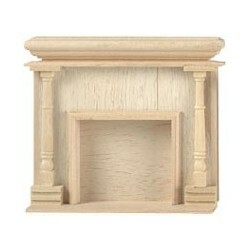 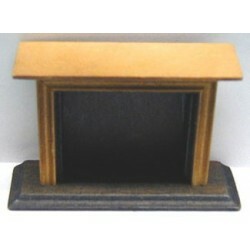 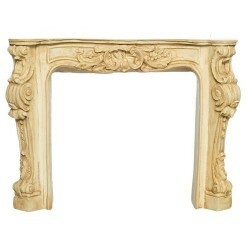 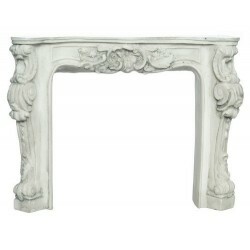 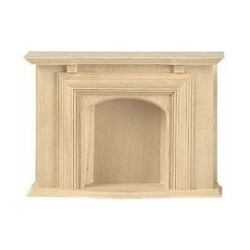 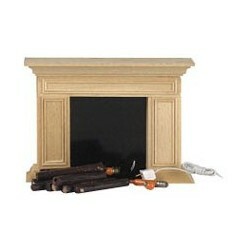 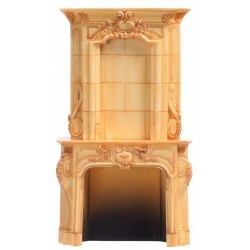 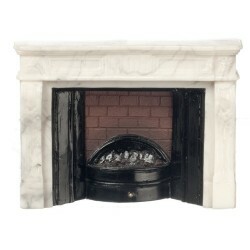 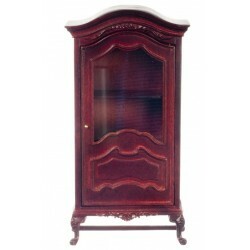 Complete your dollhouse furniture collection with this Fireplace w/insert/Mahogany for your miniature Fireplaces. 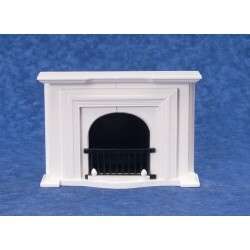 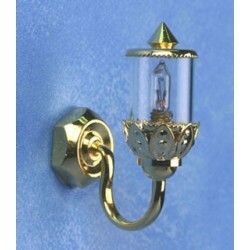 Our affordable, high quality More Dollhouse Minis and Miniature Fireplaces are the essentials for any mini enthusiatist.